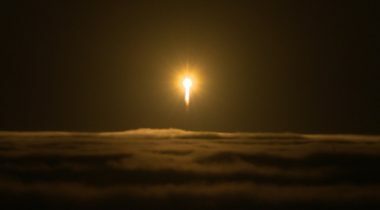 An Atlas 5 rocket successfully launched InSight, a billion-dollar NASA mission to study the interior of Mars, from California May 5. 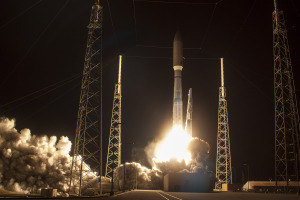 A United Launch Alliance Atlas 5 successfully launched the second in a series of next-generation weather satellites March 1, completing a refresh of the major satellites used to monitor weather for the United States. 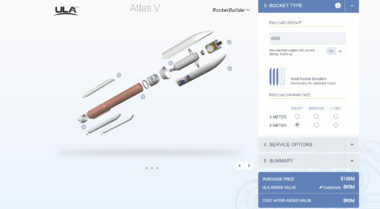 An interactive website unveiled by United Launch Alliance Nov. 30 both offers potential customers the ability to get price estimates for launches as well as serves as the latest sign of the ten-year-old company’s self-described transformation in a more competitive launch market. 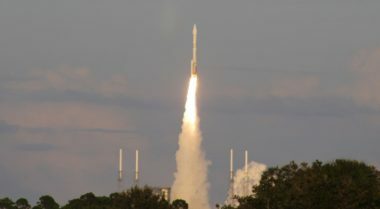 An Atlas 5 successfully launched a NASA mission to visit a near Earth asteroid and return samples of it to Earth Sept.8. 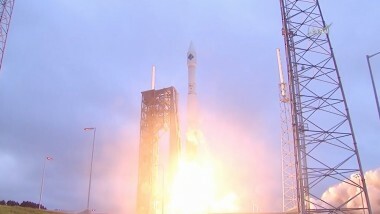 A United Launch Alliance Atlas 5 successfully launched a Cygnus cargo spacecraft on a mission to the International Space Station March 22, the second such mission in less than four months. 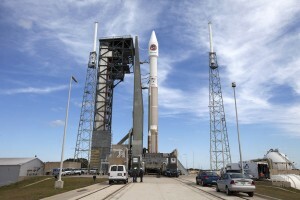 For the second time in less than four months, an Orbital ATK Cygnus cargo spacecraft is set to launch to the International Space Station on an Atlas 5, carrying more than three tons of supplies and science investigations. 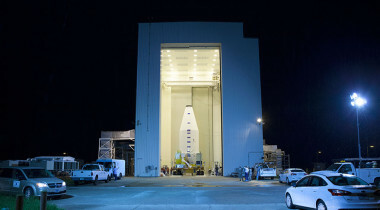 As the first Cygnus mission launched on an Atlas rocket arrived at the International Space Station, Orbital ATK was already looking ahead to the second such mission, as well as resuming flights in 2016 of an updated version of the company’s own Antares launch vehicle. 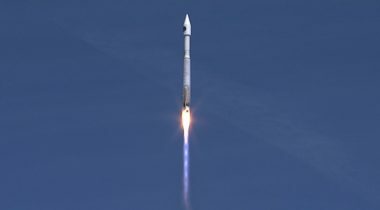 An Atlas 5 rocket successfully launched an Orbital ATK Cygnus cargo spacecraft Dec. 6 after three days of delays, resuming deliveries of essential supplies and experiments to the International Space Station by U.S. companies. 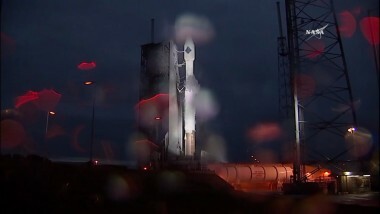 For the second day in a row, poor weather postponed the Atlas 5 launch of an Orbital ATK Cygnus cargo spacecraft Dec. 4, further delaying the delivery of cargo to the International Space Station. 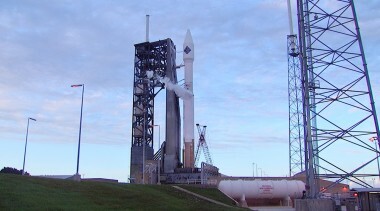 Poor weather postponed the Atlas 5 launch of an Orbital ATK Cygnus cargo spacecraft Dec. 3, delaying for at least a day the resumption of deliveries of essential supplies and experiments to the International Space Station by U.S. companies. 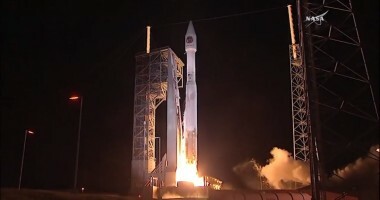 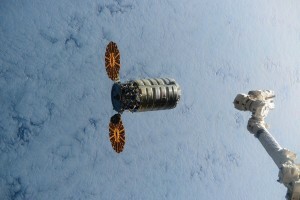 Preparations for the first launch of a Cygnus cargo spacecraft in more than a year, and the first on an Atlas launch vehicle, have gone smoothly despite some changes in timing of loading cargo on the spacecraft, an Orbital ATK executive says. 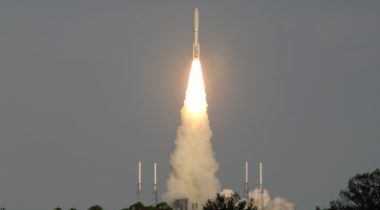 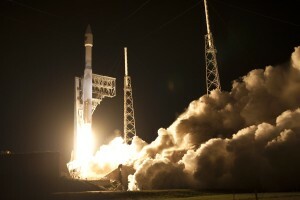 The U.S. Navy launched the third satellite in its next-generation mobile communications program.